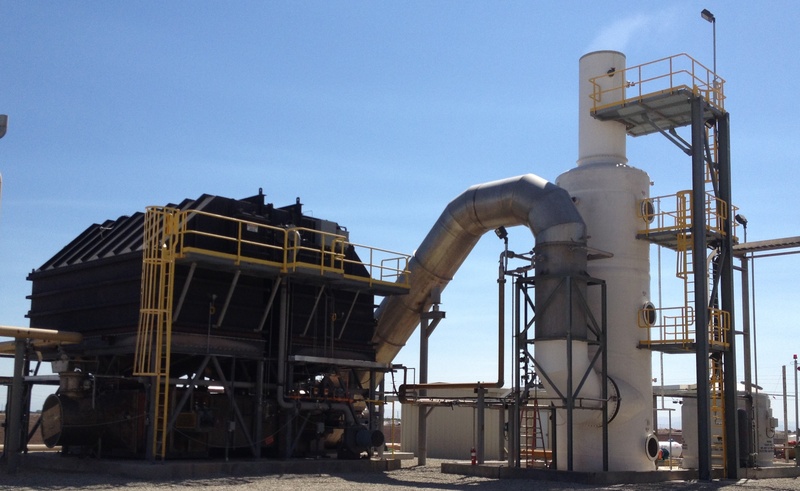 Download a case study on the performance of a packed bed scrubber removing SO2 generated by a regenerative thermal oxidizer. Envitech's RTO scrubbers are custom-designed to provide removal efficiencies above 95% for acid and toxic gases with a low pressure drop. Envitech's RTO scrubbers first use a quencher to cool and saturate the RTO exhaust. The exhaust then passes to a packed bed scrubber using structured or random packing, based on the application, a mist eliminator, and a liquid distribution system to remove acid and toxic gases through absorption and neutralization. 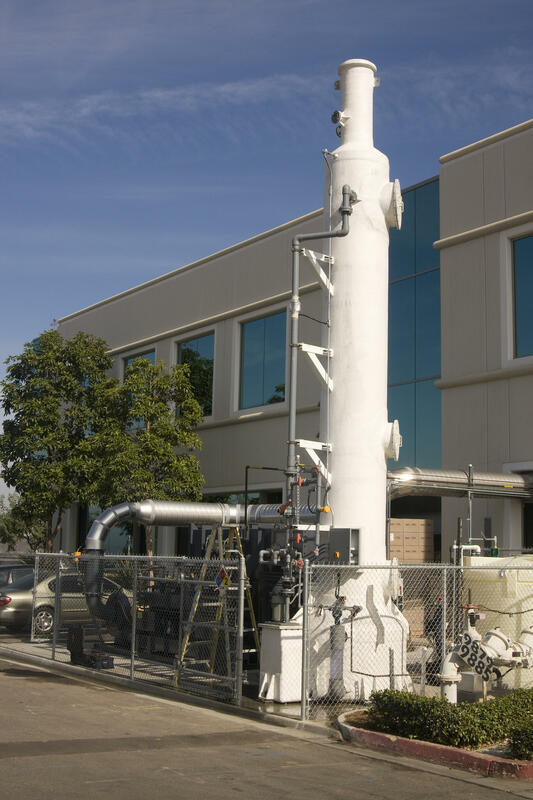 RTO scrubbers are designed to control emissions from a wide range of applications, including dryers, geothermal processing, industrial manufacturing, pharmaceuticals, and waste to energy. 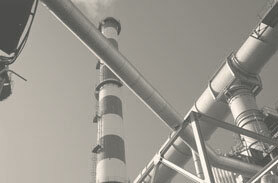 RTO scrubbers can handle all types of acid gases such as SO2, HCl, Cl2, HF, and HBr.